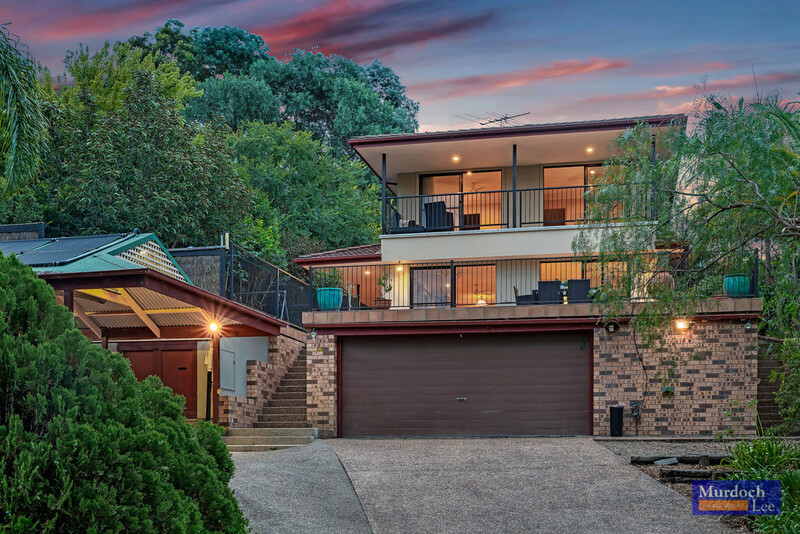 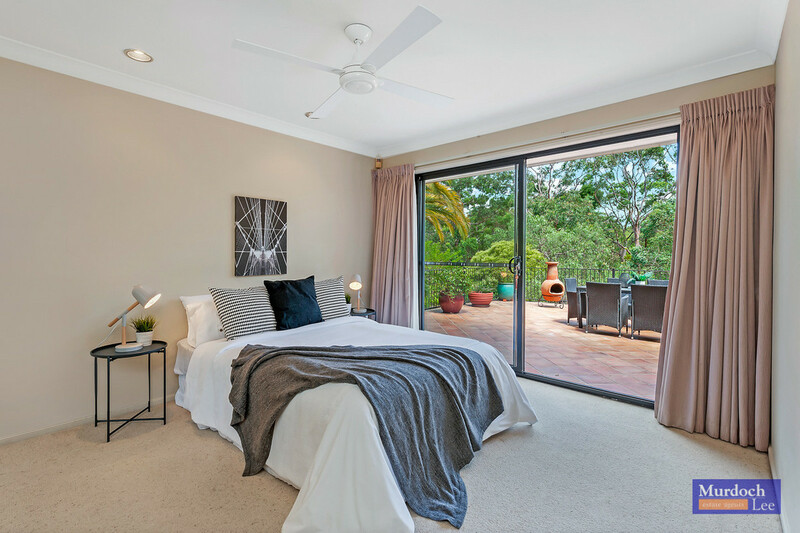 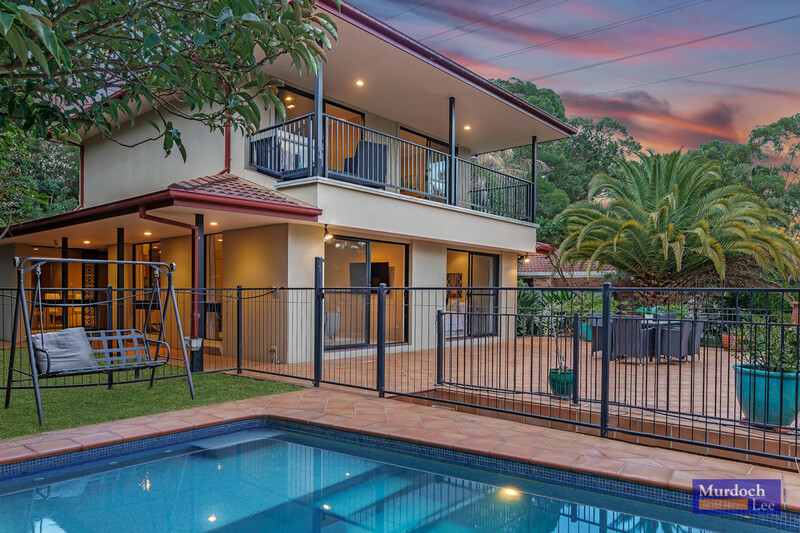 Perched on the high side of the street, this stunning family home is perfectly positioned within a private and tranquil location, paradise awaits you! 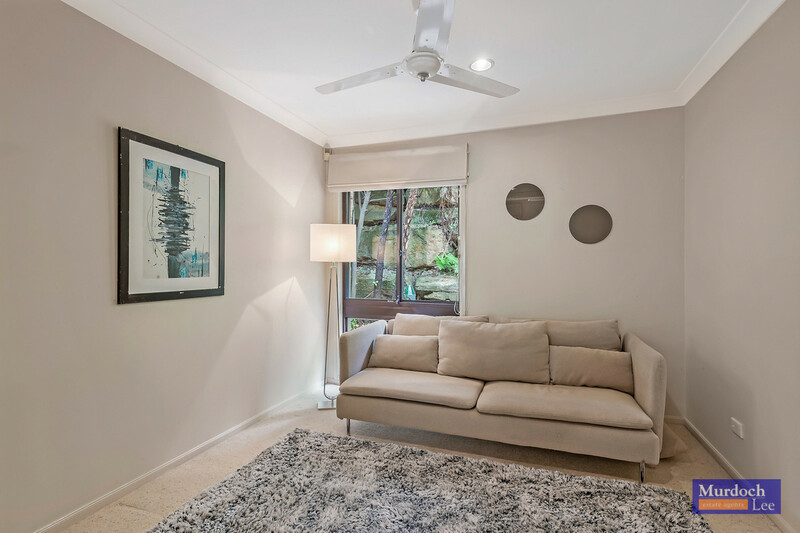 Ideally located within walking distance to city express bus stops, local bus stops, local parks and Appletree Shops. 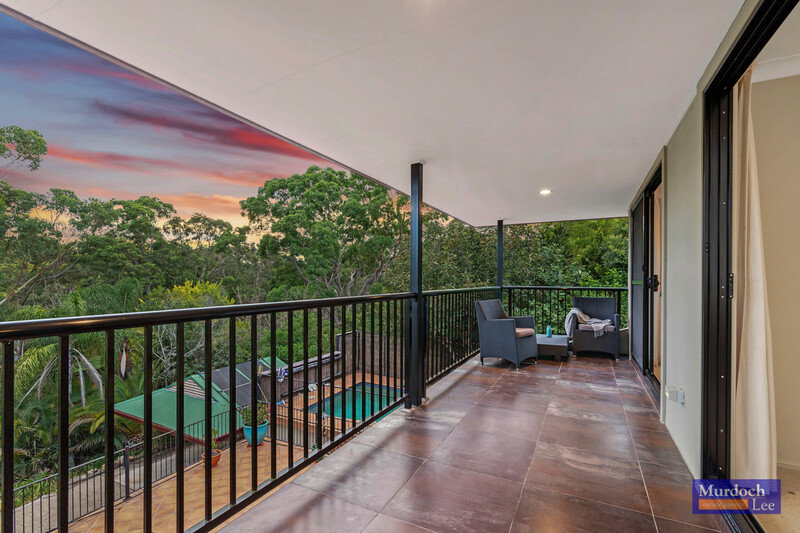 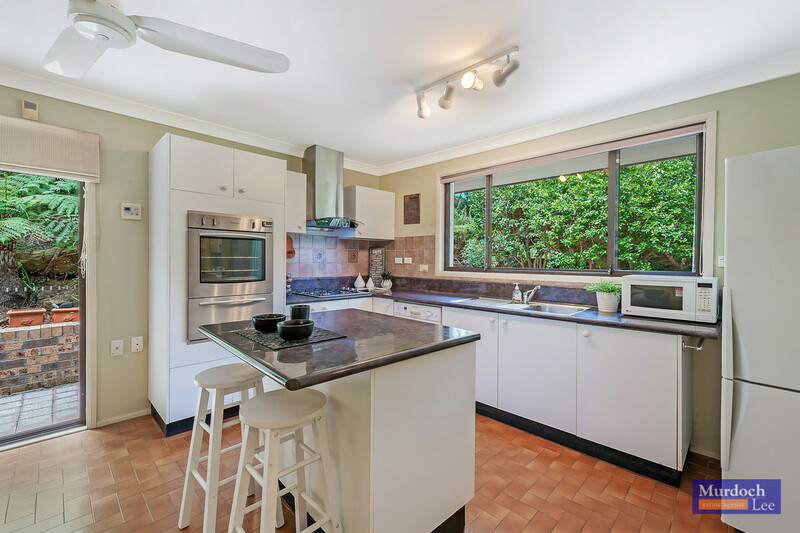 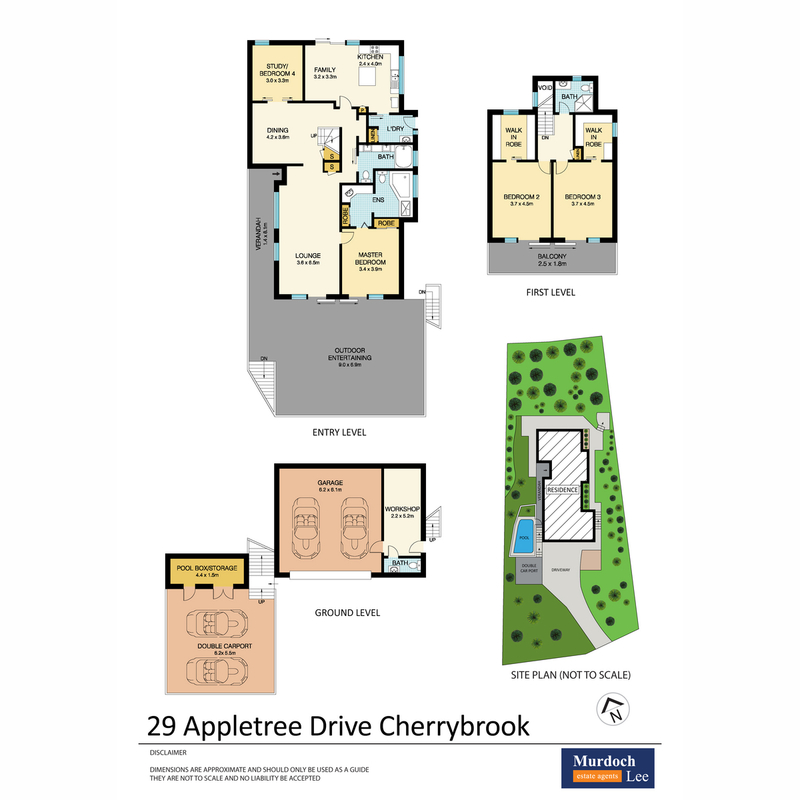 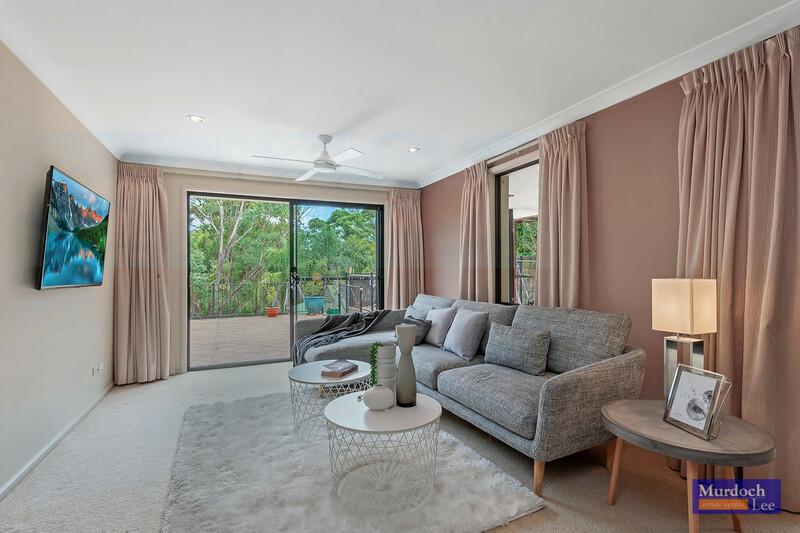 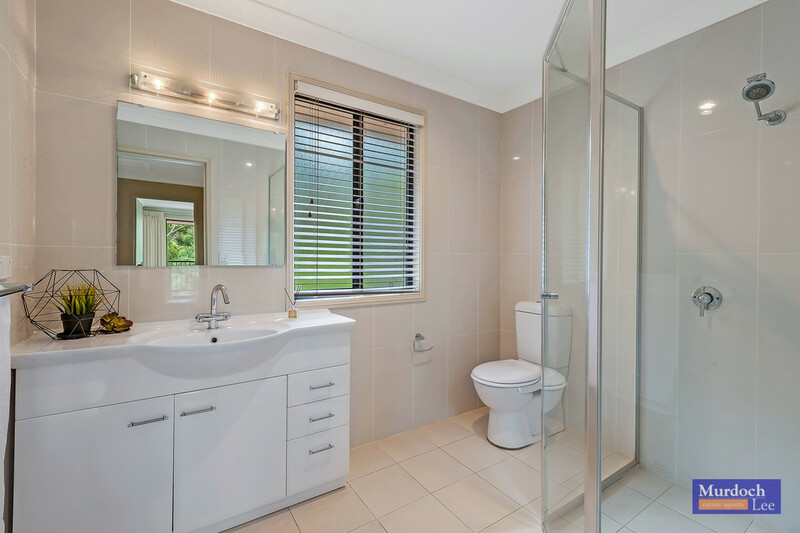 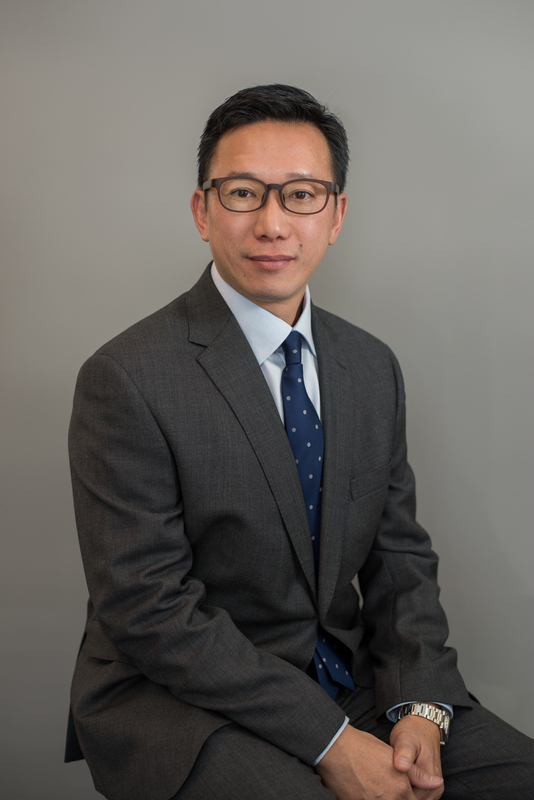 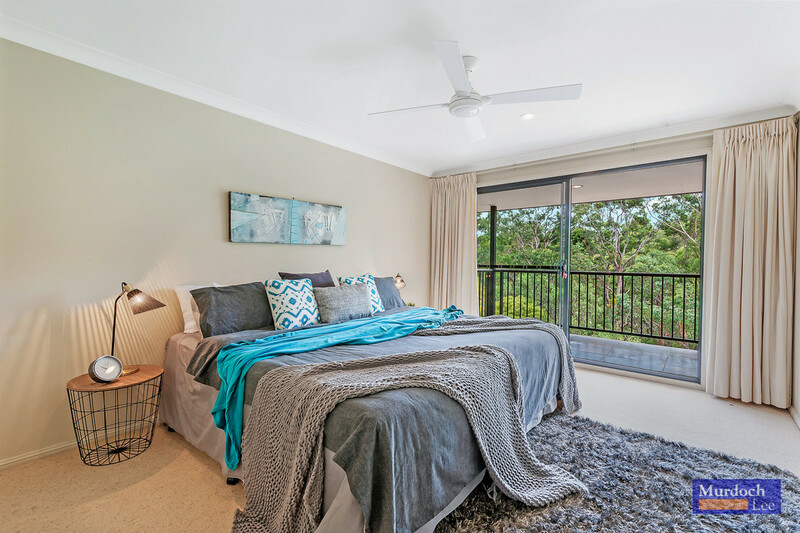 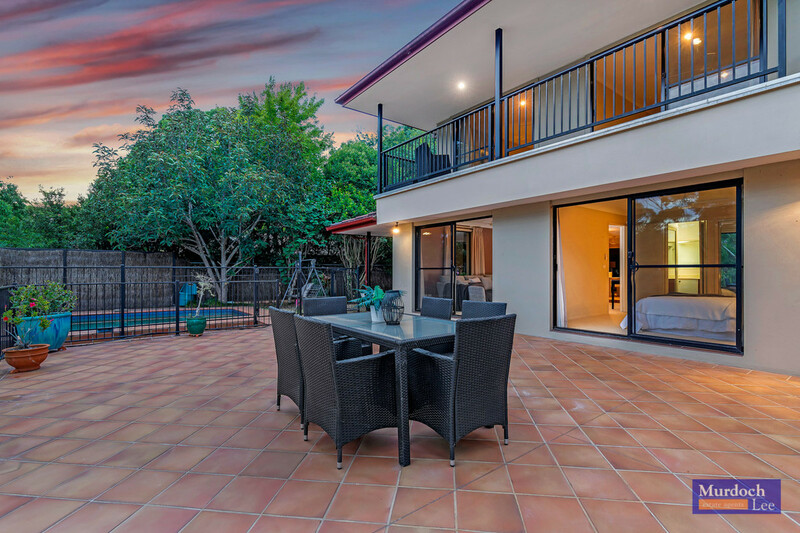 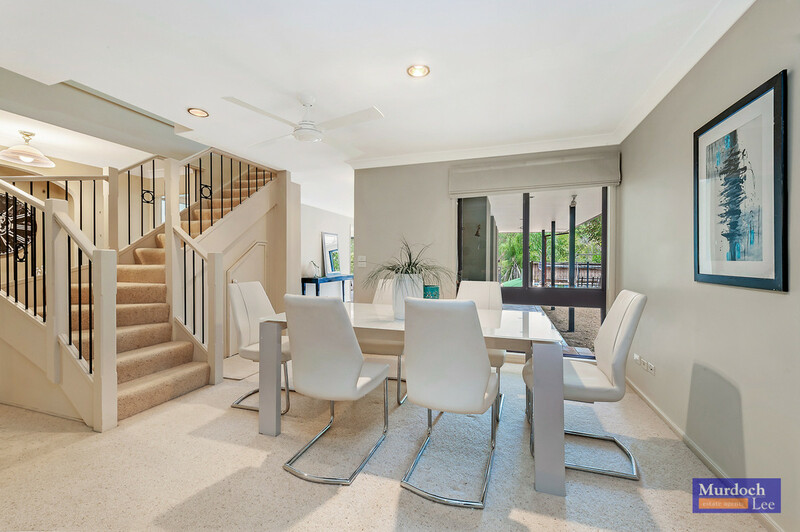 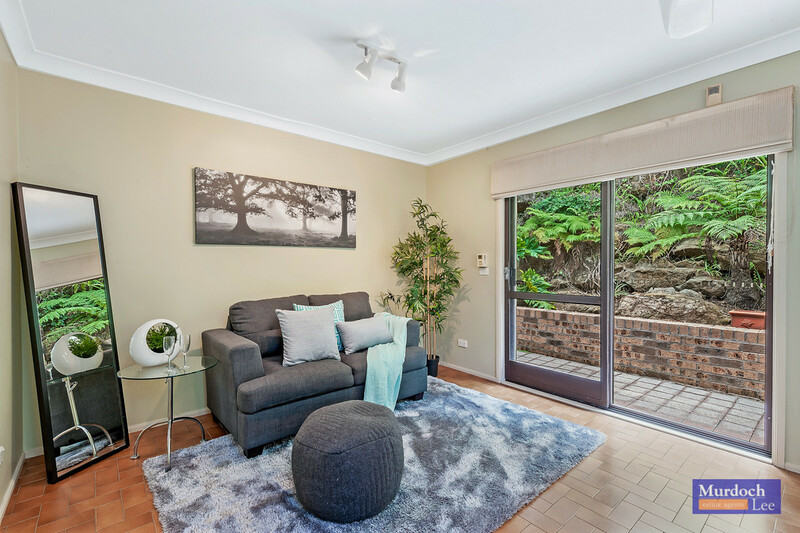 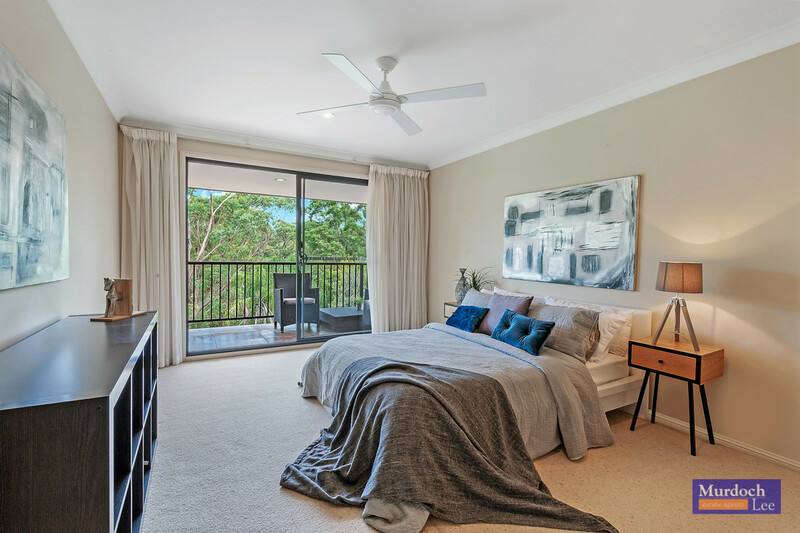 A short drive to the upcoming Cherrybrook and Castle Hill Train Stations and your choice of shopping facilities including Oakhill Shopping Village, Cherrybrook Village Shopping Centre and Castle Towers.